Winslow is a mad scientist of harmonicas and harmonica music. Winslow published HIP – the Harmonica Information Publication. For HIP he wrote articles outlining the layout and possibilities of this instrument before anyone had ever done so. He did this for bass harps, chromatics, tremolos, chord harps and diatonics, and stranger harps alike. He is the author of books like Harmonica For Dummies and Blues Harmonica for Dummies. During his years at HIP he interviewed Popper, Madcat, Levy, and many, many others for us, asking pertinent questions relevant to our community. I sought out these old and discontinued publications and devoured them in the backs of vans during long tour drives. When I met Winslow it was like meeting the “Larry King” of the harmonica community. Winslow is brilliant. While I was running the Blow Off at SPAH I booked Winslow on every event I ever held. He is a very logical, calm, perceptive, patient and attentive teacher, person and player. He brings to the event amazing resources for stylistic diversity, scale and modal explanations and applications, history and use of various harmonicas, overblows, valved harps, XB 40’s, Sub 30’s, chromatics and more! Winslow Yerxa is known worldwide both as an accomplished, original harmonica player and for his deep harmonica knowledge and clarity in speaking and writing about it. His subtle, insightful teaching focuses on how strengthening basics and attention to small details can yield rich benefits in every aspect of your playing. He also has a vast and entertaining store of lore, knowledge, insights, and experience to share. He is the author of the books Harmonica For Dummies and Blues Harmonica For Dummies. He is a resident expert at bluesharmonica.com, a former contributor to HarmonicaSessions.com, and publisher of HIP, the Harmonica Information Publication. He teaches privately in San Francisco (in person and online) and at the Jazzschool Community Music School in Berkeley, California. 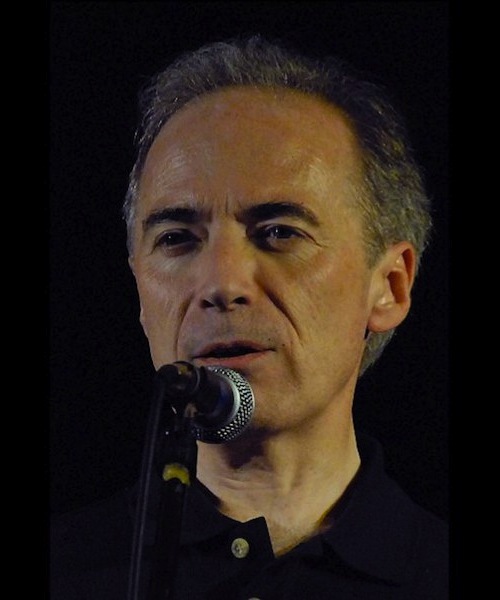 He is past president (2012–2015) of SPAH, the Society for the Preservation and Advancement of the Harmonica. Winslow plays nearly every type of harmonica. He performs in and arranges for jazz, Celtic and blues groups.